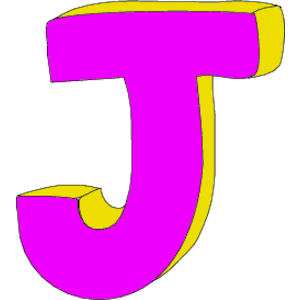 Letter “J” Sale Starts Monday, May 11th thru Saturday, May 23rd! We are featuring those basic items that you JUST can’t do without! Treat yourself to a set of interchangeable knitting needles – stock up on batting and thread… all at 20% off! All machine and hand needles are included! We carry Chiao Goo in Bamboo and Red Lace Stainless Steel. Have you been thinking of investing in a set of interchangeables? Now is the time! We have both Bamboo and Red Lace Stainless Steel sets. Sock knitters – We also have Red Lace and Bamboo double point sets! CROCHET HOOKS: Great variety to choose from! Great selection to choose from!